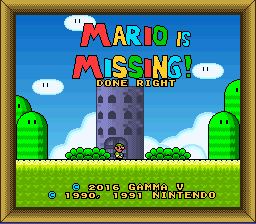 What if Mario is Missing weren’t a boring edutainment title? 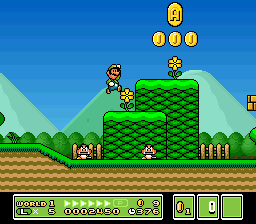 This hack intends to be what most players expected Mario is Missing to be: a platformer starring Luigi on a quest to save Mario. 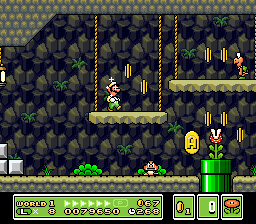 The hack contains 7 Worlds and is comparable in difficulty to official Mario games. 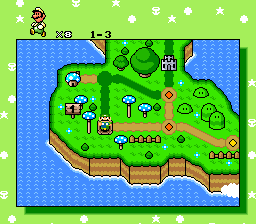 Finally a Game Luigi deserved in the 90’s. I’ve played the first 3 Levels and I liked it. 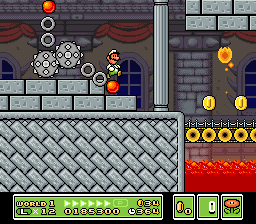 My only problem is that Luigi’s movements are too slippery. Still it was really enjoyable.